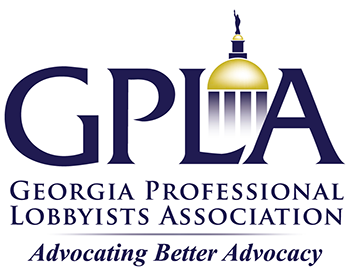 The GPLA Mission includes promoting the profession of lobbying in Georgia with the media, educational institutions, consumer and other groups interested in public policy advocacy. GPLA seeks opportunities to educate on the role and responsibilities of advocacy in the determination of public policy, law, rule and regulation. Contact Us for more information or to obtain a GPLA representative through our Speakers Bureau.